Terms for resolving their tax and penalty obligations. 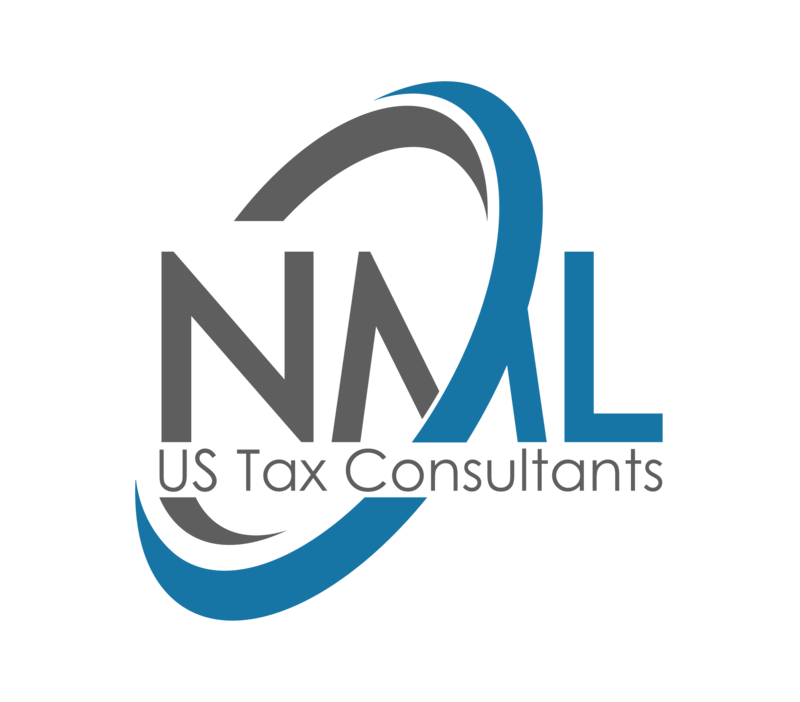 The streamlined procedure can be very beneficial for taxpayers because they allow the taxpayer to comply with income tax rules and regulations in a relatively easy manner. The streamlined foreign offshore procedure will protect the taxpayer from having to pay various penalties, including the failure-to-file penalties, failure-to-pay penalties, accuracy-related penalties, information return penalties, and FBAR penalties. This protection from penalties will remain in place even if the amended tax returns are later selected for audit, unless the IRS demonstrates that the original tax noncompliance was fraudulent or that the failure to file FBAR reports was the result of willful behavior. However, if, during the course of the examination, the IRS determines that an additional tax deficiency is due by the taxpayer, the taxpayer may at that point be subject to any applicable taxes and penalties for that additional deficiency. 2. for each of the most recent 6 years for which the FBAR due date has passed, file any delinquent FBARs (FinCEN Form 114, previously Form TD F 90-22.1). If you have any further questions, please, do not hesitate to contact us.